Jalifat Publishing is dedicated to bringing high quality publications to life! 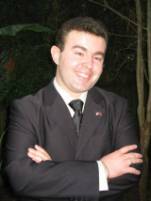 Check out new publications by Jalifat Publishing!!! 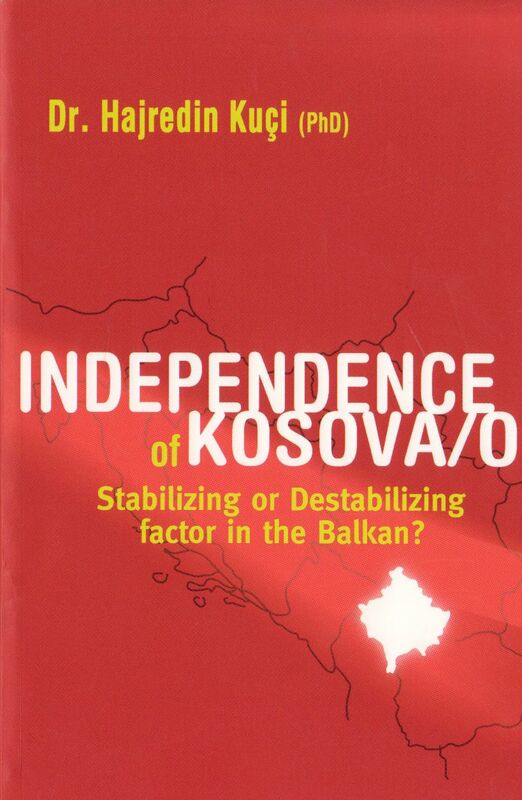 Stabilizing or Destabilizing factor in the Balkan? history of the Balkan region. 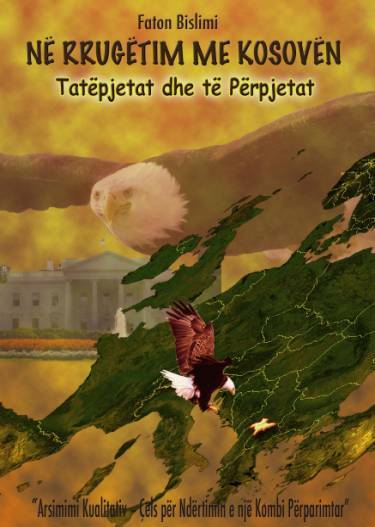 Besides writing articles, Tony also just recently finished his first book, My Kosovar Journey, in Albanian. The book is published by Jalifat Group of Houston, Texas and can be purchased by emailing us at info@tafilajgroup.com .